The City of Pasadena will assist eligible homeowners with repairs and improvements necessary to make the property conform to public standards for decent, safe and sanitary housing as required by applicable codes. 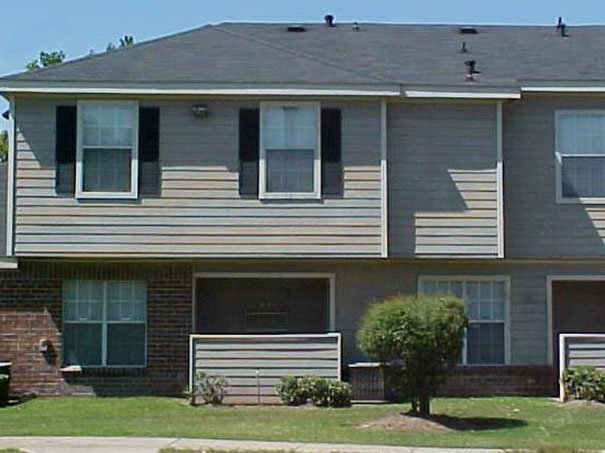 Our Housing Rehabilitation Program includes Minor Rehabilitation, Moderate Rehabilitation and Major Rehabilitation. 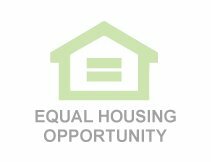 Our mission is to provide decent, safe, andÃ‚Â affordable housingÃ‚Â for low and moderate-income households in a discrimination-free environment. 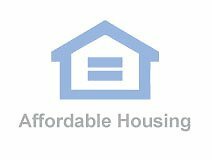 Pasadena Housing Authority Program is a public housing agency that helps provide decent and safe rental housing for eligible low-income families, the elderly, and persons with disabilities. 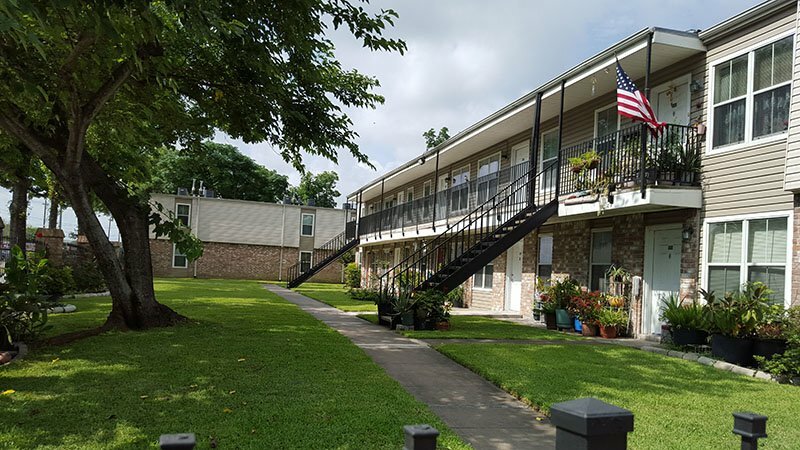 Pasadena Housing Authority Program manages several funded programs and has a total of 202 subsidized affordable housing units for rental assistance. Pasadena Housing Authority Program administered a total of 190 Section 8 Vouchers. Pasadena Housing Authority Program currently has Section 8 as its program type. 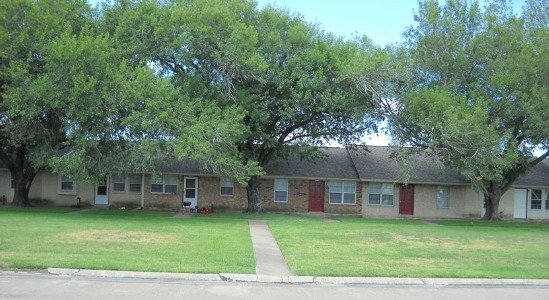 Pasadena Housing Authority Program is located at 1114 Davis St., Pasadena, TX, 77506 and serves the city of Pasadena. Income limits, fair market rents and rent rates vary with each agency. Please contact Pasadena Housing Authority Program at, (713) 475-5544 for more information about coverage area and program availability.